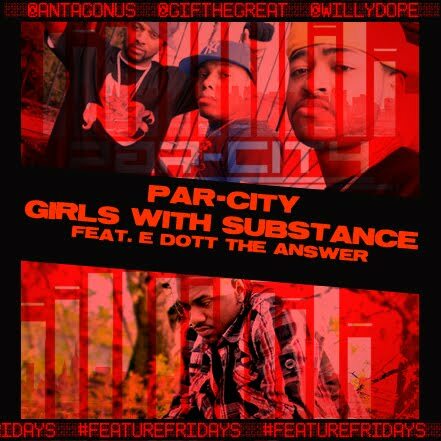 As #FeatureFridays wraps up its first leg, Bronx Recording Artists Par-City collaborate with Tampa, Florida emcee E-Dott the Answer and UK producer Steesh Haggie, to present "Girls With Substance". 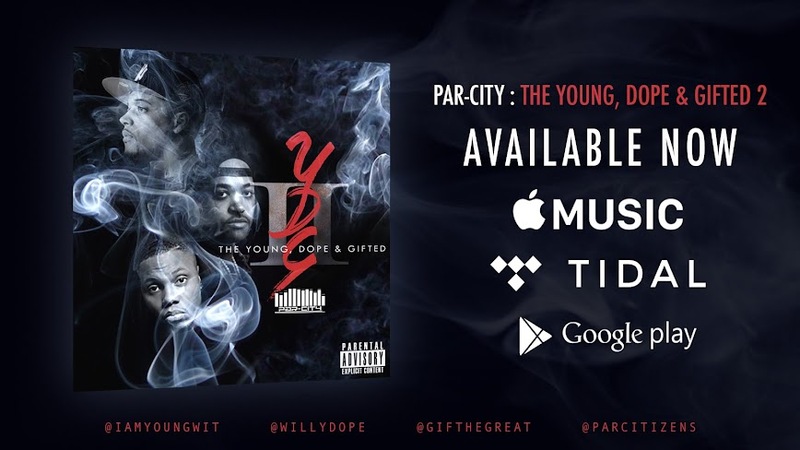 DOWNLOAD Par-City - "Girls With Substance"
A compilation with all of the #FeatureFridays tracks will be available soon with additional BONUS tracks! 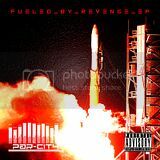 Stay Tuned!.